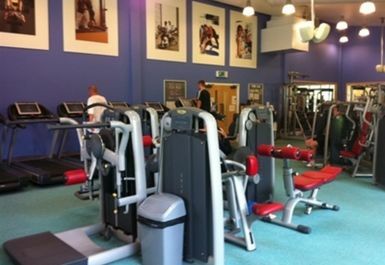 Saddleworth Pool and Leisure Centre offers a health and fitness suite that is first class and has recently been refurbished; which now offers over 50 stations to conduct your workout. The gym includes state of the art cardiovascular and resistance machines including treadmills, cross trainers and rowing machines. 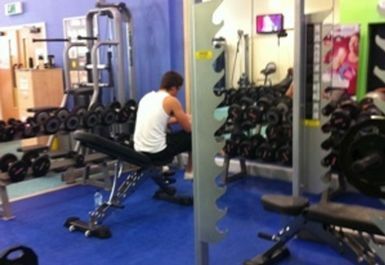 Moreover, there is a dedicated area for the use of the vast range of free weights that are avaialable. Set in the idyllic rural surroundings of the Pennine hills, Saddleworth Pool and Leisure Centre is located just 500 metres from the village centre and provides all the tools for a complete gym session. 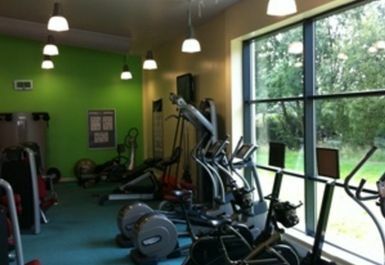 The facility has free parking, wheelchair access, disabled changing rooms and vending machines. Small and typical of a (ex) council gym , limited weights and weight machines. Good no of cardio machines. Small swimming pool and small changing room. Prices are quite steep especially a day pass.